VideoNastyAWeek.co.uk Takes you beyond the DPP list, to sequels, remakes, near-misses, banned movies, and "how the hell did they get away with that" movies. 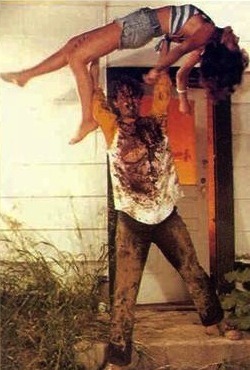 Reason for Inclusion: Short movie version of DPP classic The Evil Dead, made before the original. Feel free to use the comments section of this post to add your own reviews and thoughts about this movie.